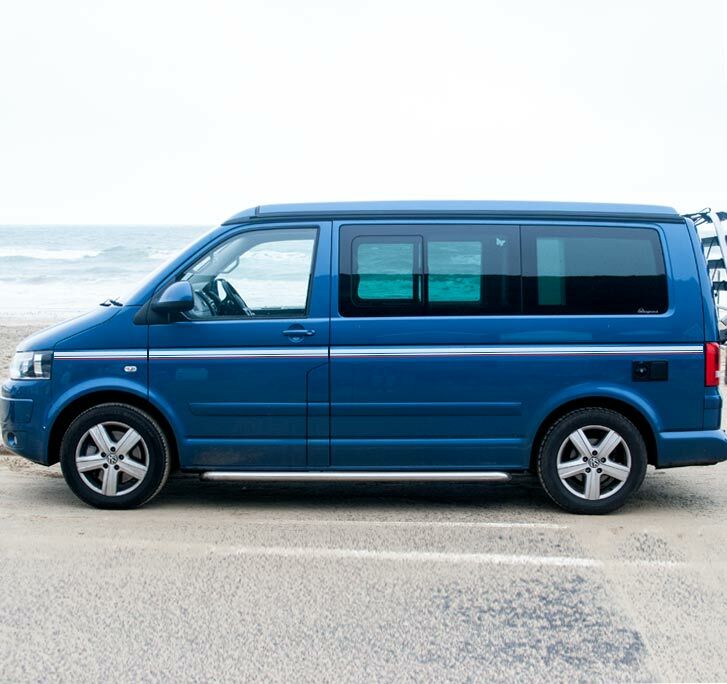 Transporter Simple! 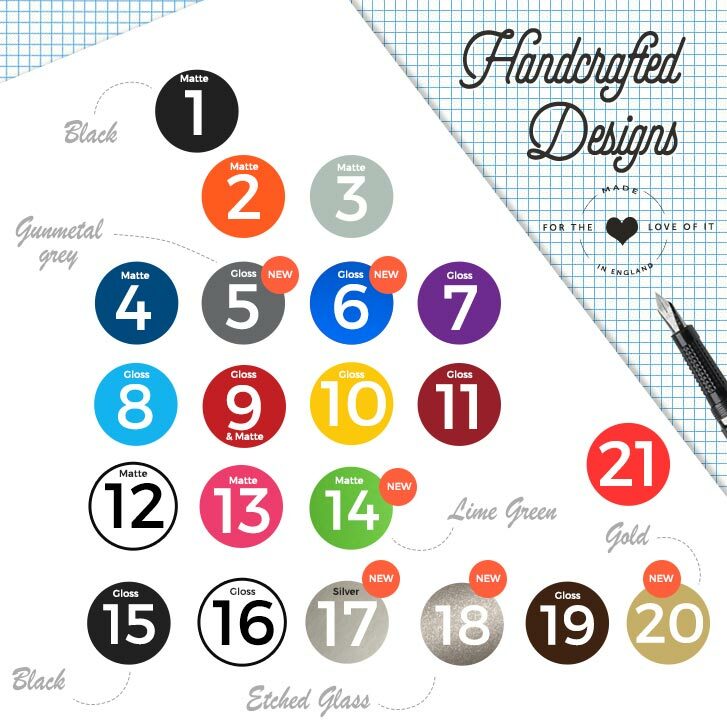 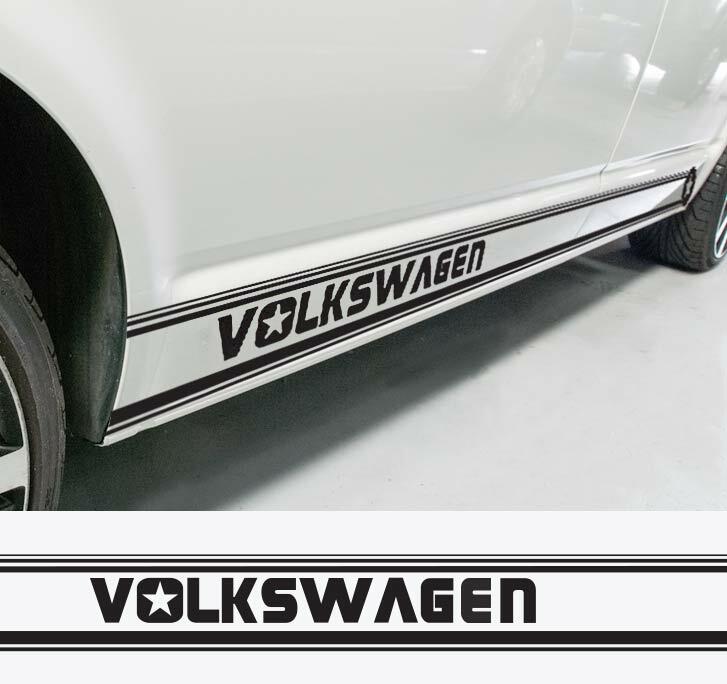 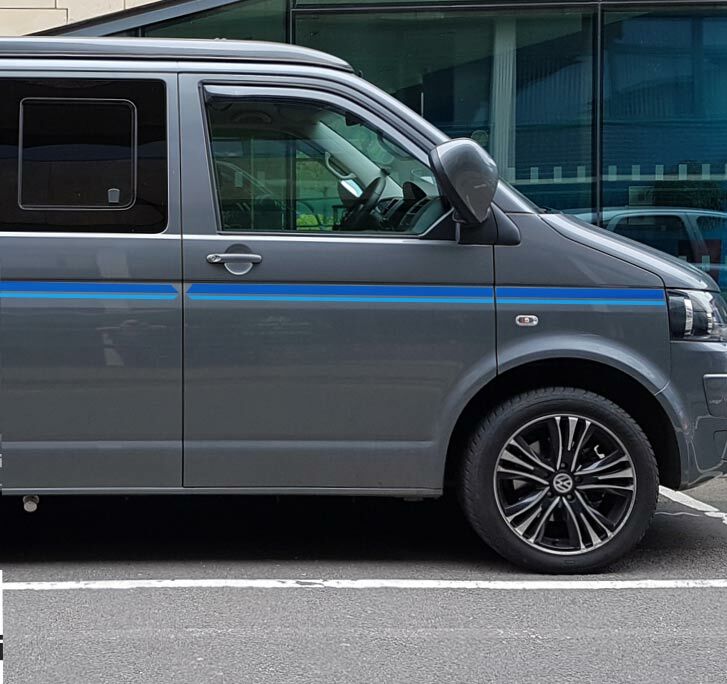 - Side Stripe Decal for VW Campers. 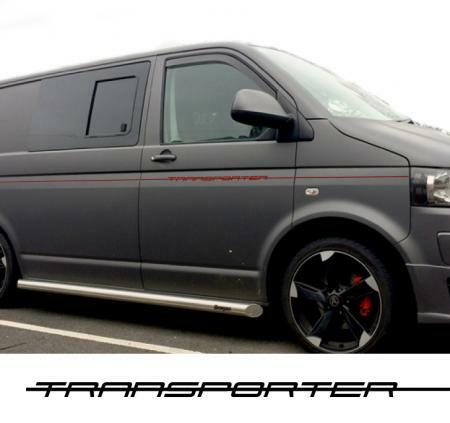 A lovely simple decal that breaks up the panel on VW Transporters.